You know by now that I am obsessed with finding the latest and greatest natural hair products. A really dope hair product must provide nourishment, volume and long lasting style to my curls. I need my hair to look effortless - even I've spent hours upon hours taking care of it. In the past I've told you about my love for Dark & Lovely's Au Naturale line but another brand that I need to spread the gospel about is -- Cantu. And good news for my people in South Africa - well specifically Johannesburg - you can now buy Cantu at your local Clicks or Dis -Chem stores. Awesome right? What I love most about Cantu is the affordable price point. Anyone from the curly community can attest to how expensive it can be to buy great products. 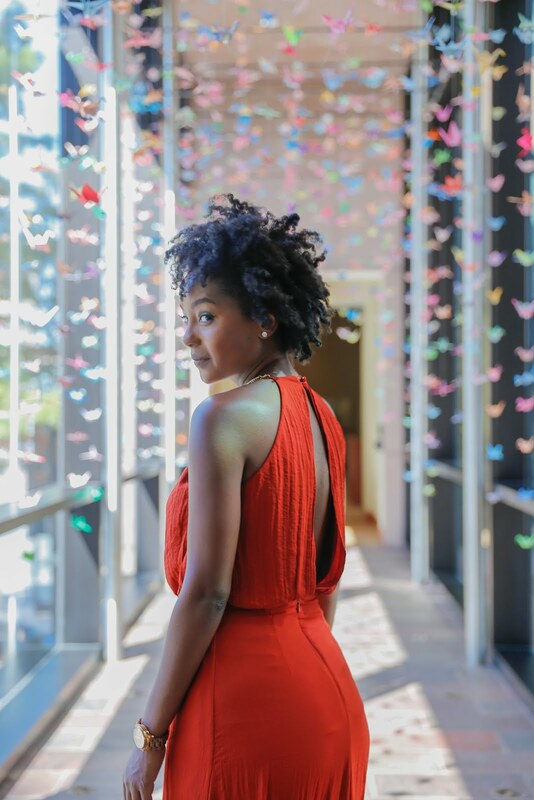 To get you started see below for a great tutorial on how to get that bomb twist out. And then make sure you follow them on Facebook for more content. 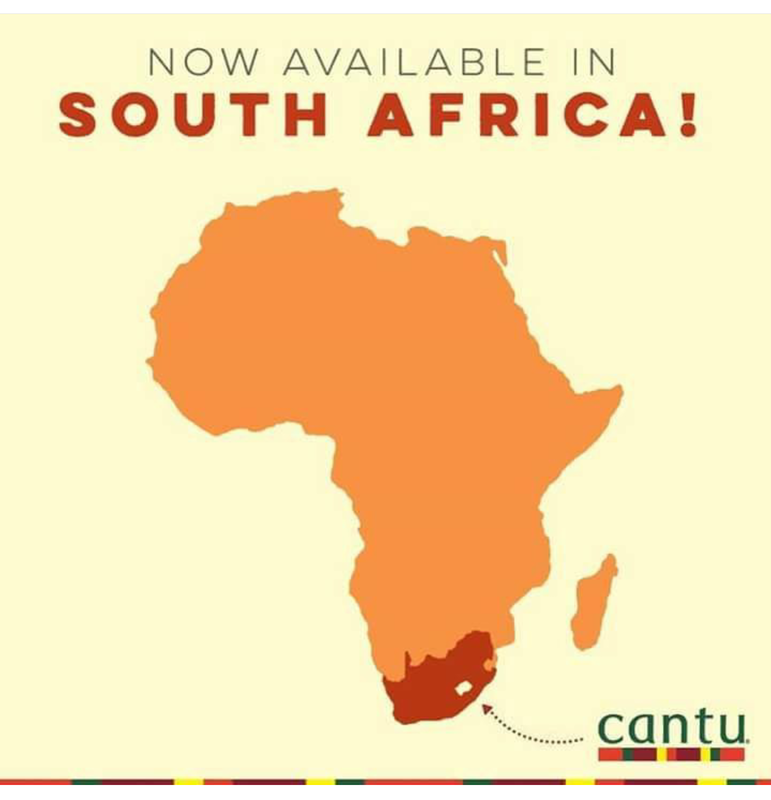 UPDATE: Cantu is also availble in Ghana and Nigeria! Hooray!